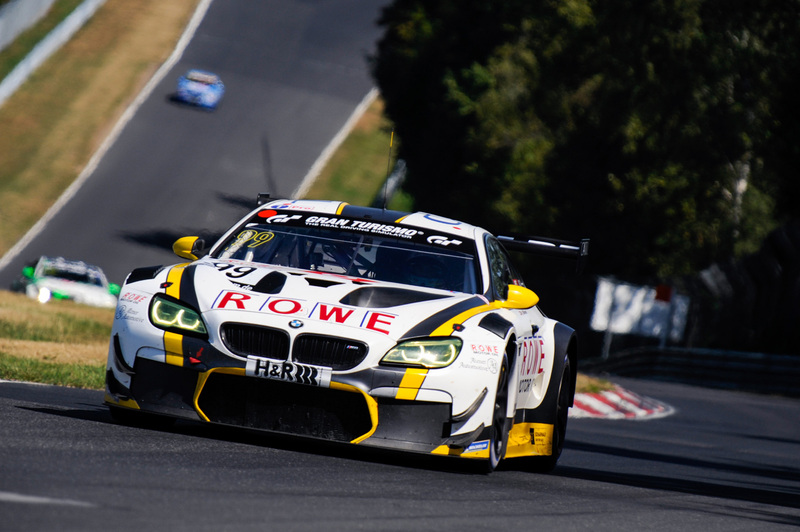 St. Ingbert, 16th October 2018 – ROWE RACING returns to the Nürburgring once more for the grand season finale of the VLN endurance championship and is eager to end a strong Nordschleife season with a sense of achievement. As announced after the season finale of the Blancpain GT Series in Barcelona, the St. Ingbert team will contest the 43rd edition of the DMV Münsterlandpokal on Saturday (20th October). 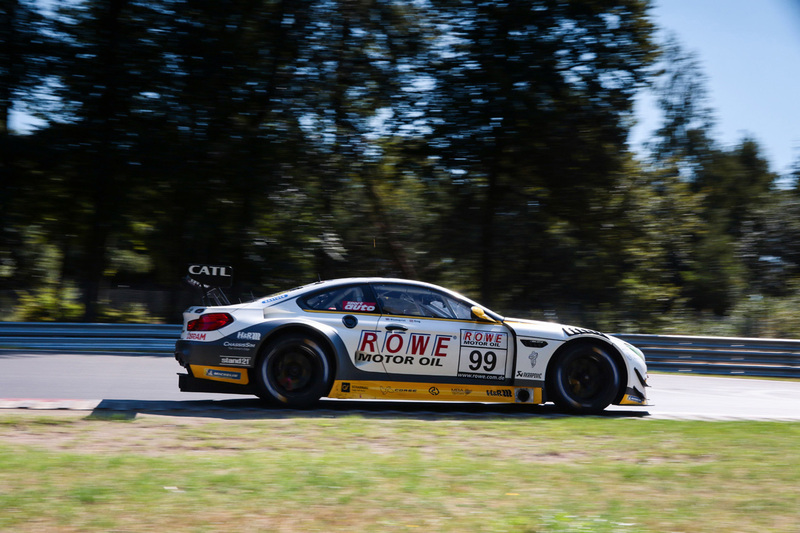 The #99 BMW M6 GT3 will be back in action, which on its last Nordschleife appearance at the “home event” in the ROWE 6h ADAC Ruhr Cup finished in second place, only missing out on a potential win because of tyre damage early in the race. 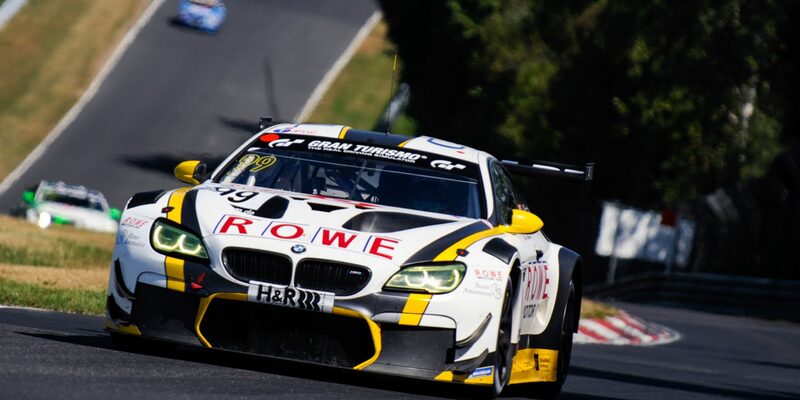 The two BMW works drivers Jesse Krohn and Nick Catsburg will take it in turns to man the cockpit; both drivers have already finished on the podium for ROWE RACING at the “Green Hell” in 2018. 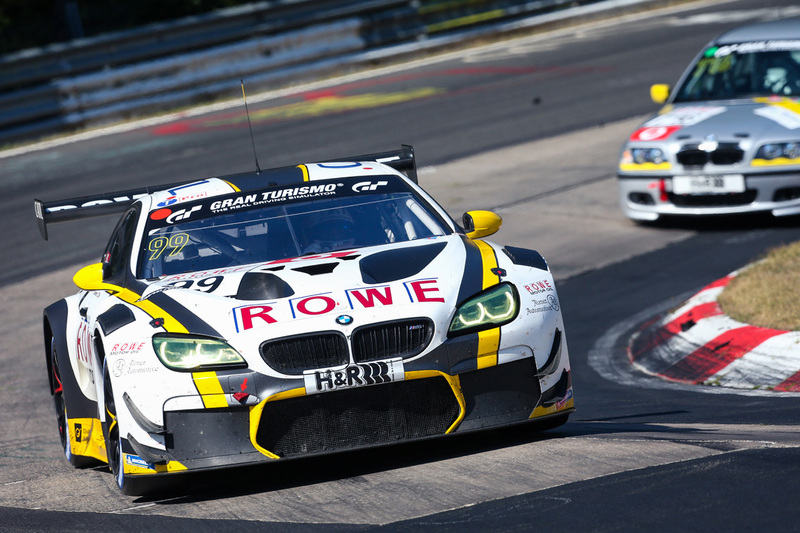 “Flying Finn” Krohn, who finished third for BMW at “Petit Le Mans” in Road Atlanta, USA last weekend, was part of the ROWE RACING crew which celebrated victory with the #99 in the second VLN race at the beginning of April. Eight days later, Dutchman Catsburg was behind the wheel of the BMW M6 GT3 that finished in second place in the 24h qualifying race. The final VLN race day of the year gets underway with the 90-minute qualifying session at the usual time of 8:30 a.m. CEST, which will determine the starting grid order. Lights out for the race with the traditional VLN distance of four hours will be at 12:00 p.m. CEST.